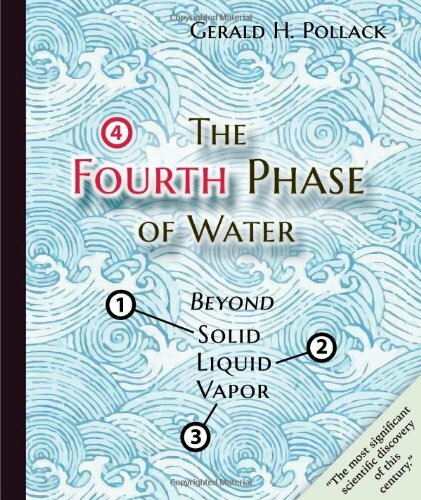 You are most likely familiar with the three phases of water — solid, liquid and vapor — but did you know that there is also a fourth phase of water? Dr. Gerald Pollack relives the discovery of what he calls Exclusion Zone (EZ) water, which is basically "living" water that is highly structured and negatively charged. Spring water aficionados — this interview is for you! Our conversation is heavy on the science, but fret not as we explain EZ water’s health-promoting effects in your body, as well as its applications in other areas of science. Aha-moments abound as Dr. Pollack and I merge scientific research with intuition! Listen closely for an emerging worldview around health and biology that has hitherto been unexplored! Is drinking EZ water good for you? The environment is so full of infrared light that is literally free energy. Tweet it! You’re not neutral; you’re actually negatively charged because you’re full of negatively charged water. Tweet it! 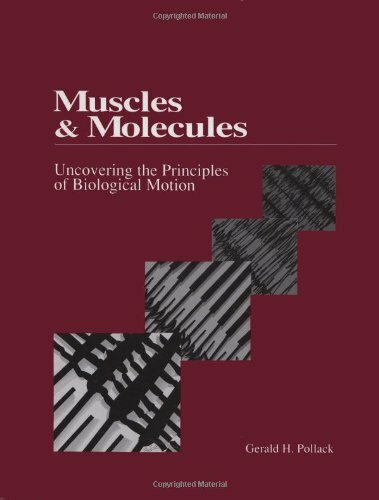 Structural changes in muscle during contraction; interference microscopy of living muscle fibres. Surfaces and interfacial water: evidence that hydrophilic surfaces have long-range impact. 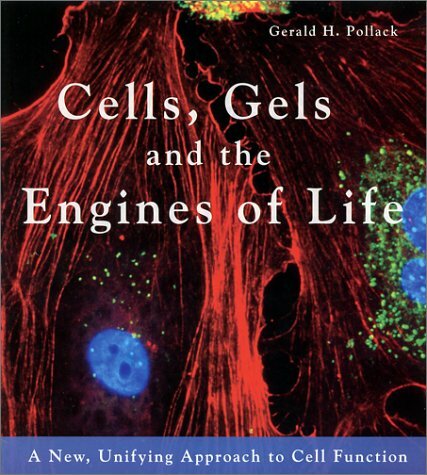 Gerald Pollack received his PhD in biomedical engineering from the University of Pennsylvania in 1968. He then joined the University of Washington faculty and is now professor of Bioengineering. He is also Founding Editor-in-Chief of the journal, WATER, convener of the Annual Conference on the Physics, Chemistry and Biology of Water, and Executive Director of the Institute for Venture Science. Pollack received an honorary doctorate in 2002 from Ural State University in Ekaterinburg, Russia, and was more recently named an Honorary Professor of the Russian Academy of Sciences and foreign member and Academician of the Srpska Academy. He received the Biomedical Engineering Society’s Distinguished Lecturer Award in 2002. In 2008, he was the faculty member chosen by his university colleagues to receive their highest annual distinction: the UW Faculty Lecturer Award. Pollack is a Founding Fellow of the American Institute of Medical and Biological Engineering and a Fellow of both the American Heart Association and the Biomedical Engineering Society. He received an NIH Director’s Transformative R01 Award. He was the 2012 recipient of the Prigogine Medal for thermodynamics of dissipative systems, and in 2014 he received the Scientific Excellence Award from the World Academy of Neural Therapy, as well as the Society for Scientific Exploration’s Dinsdale Prize.